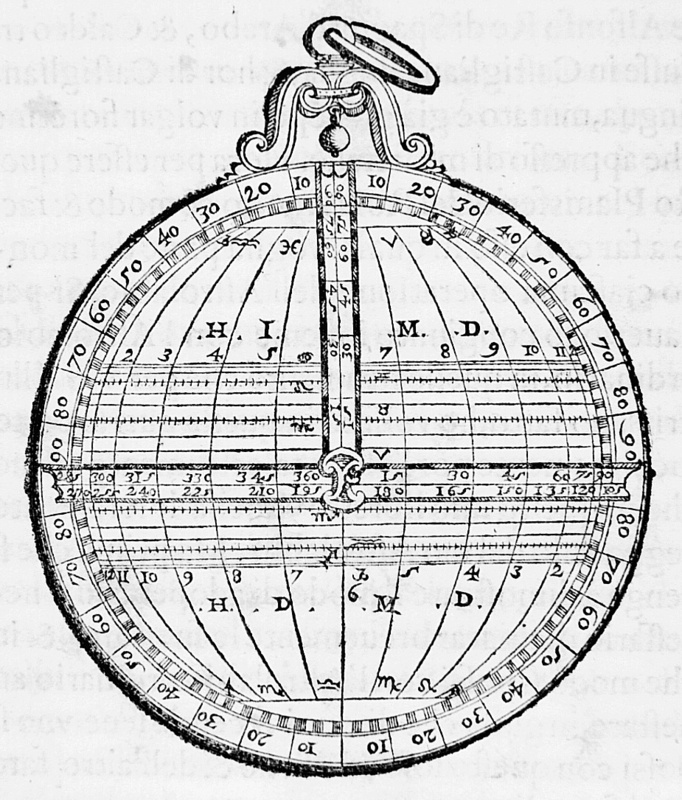 Relevant to astrolabes is Ptolemy's Planisphaerium, so called in the Middle Ages because it dealt with the problem of mapping figures from the celestial sphere onto a plane, by a specific method, now known as 'stereographic projection', that preserves circles. 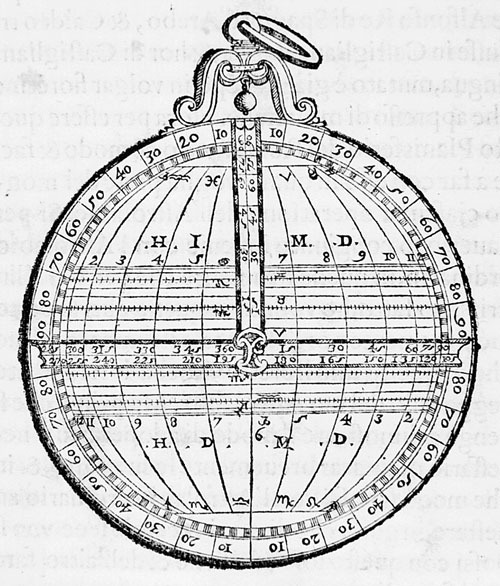 The early interest in this technique, well before Ptolemy, may have been a desire to simplify certain problems in spherical geometry by reducing them to plane geometry. 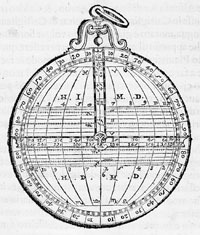 However, the stereographic projection later became the mathematical basis of the plane astrolabe, the most popular of medieval astronomical instruments. This page is Copyright 1999, Graham Hart and the Department of History and Philosophy of Science of the University of Cambridge. All Rights Reserved.